At Branco, we pride ourselves on protecting our employees, clients and project efficiencies by taking a proactive approach to safety. From our leadership team to our field employees, each individual is empowered to intervene if they feel the situation is unsafe. We are committed to providing a safe work environment for our Employees, Subcontractors and Owners. Safety is never compromised. Our employees are our most valuable asset and we make it our mission to protect them in every way possible. It is our commitment to ensure each employee receives proper safety training, including the recognition of unsafe conditions and understanding the regulations applicable to his/her work environment. 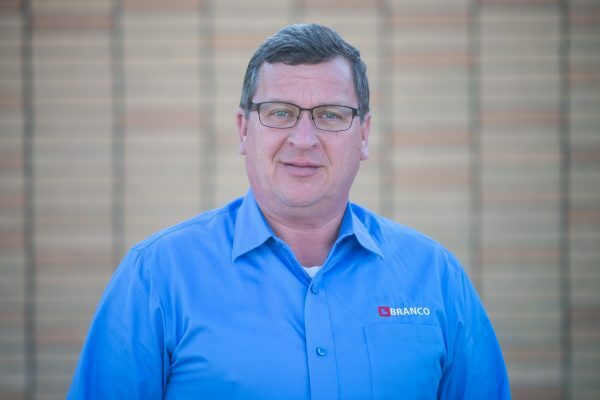 Branco strives to be the leader in training as new safety requirements and certifications become available; we are first to inform, instruct and get our team certified and back on the jobsite. A team without incident ensures a safe jobsite, a positive atmosphere and keeps projects on time and on budget. Branco commits to staying ahead of the curve (rather than keeping up) and continues to use best practices and behave like the leader we are.